17 Pebble Court, Jerseyville, IL 62052 (#17056945) :: Hartmann Realtors Inc. Looking to build your dream home? Your builder, your plan. 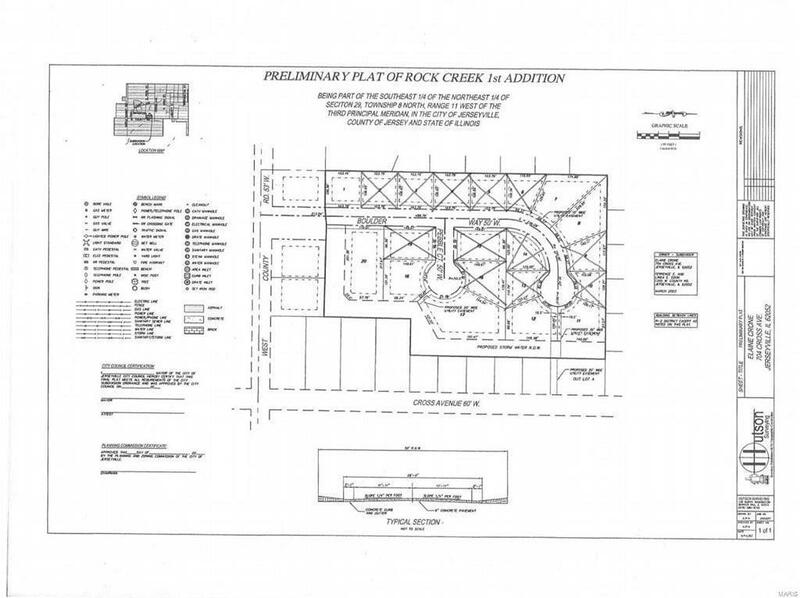 8 beautiful lots are available in Rock Creek. Close to shopping and schools with the comfort and security of a great subdivision.